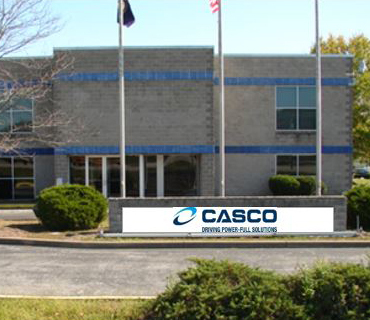 Casco Products Corporation, located in Morgantown, KY, was established in 1998. As a global Tier 1 automotive component parts supplier, Casco Products manufactures power outlets, cigarette lighters, switch bases, PCV valves, and many various aftermarket products. Utilizing high-speed electromechanical Bodine Assembly Machines, Casco – Morgantown can meet the high-volume demands of customers such as GM, Ford, Chrysler, VW, Mazda, Toyoda, and Nissan. Casco – Morgantown also provides an in-house product validation lab to ensure product reliability and customer conformance. In addition to a manufacturing facility, Casco – Morgantown is a U.S. logistics center for the company’s offshore operations. 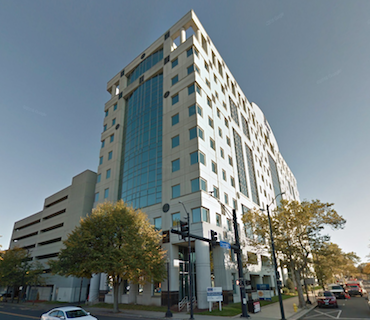 In 2014, Casco Automotive Group was acquired by Amphenol Corporation as part of their automotive division to help expand their electronics segment and compliment their current product offerings. 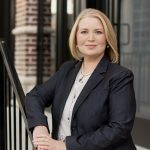 Casco – Morgantown embraces a team-oriented culture that encourages each member to have a voice and promotes employee engagement throughout all areas of the organization. Through this culture, Casco – Morgantown has developed a dedicated, experienced, caring workforce that supports the company’s KPI objectives and has been recognized throughout the global organization as the “Kentucky Sauce” due to their sense of pride in product quality and ownership mentality throughout the product process. Casco Products is committed to understanding our customers’ needs, meeting customer requirements, and exceeding customer expectations. 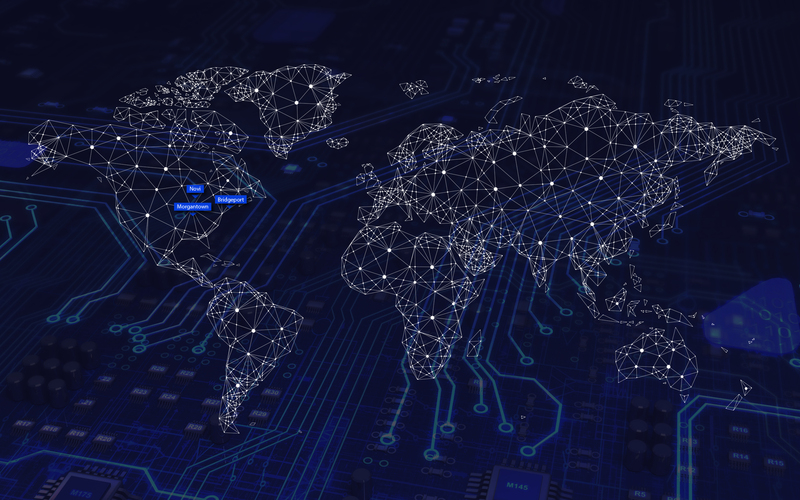 The objectives of the Quality Management System include safety, service, growth and continual improvement, and support the objectives of our customers, our suppliers, our employees, and our community. 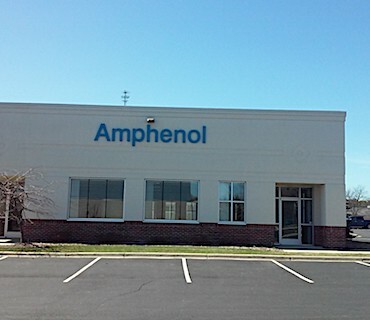 we have added several other Amphenol companies to our of ce, sharing not just space, but our customer knowledge and expertise to help further expand Amphe- nol’s presence in the automotive market. Casco Products is committed to understanding our customers’ needs, meeting customer requirements, and exceeding customer expectations. The objectives of the Quality Management System include the reduction of waste and continual improvement, and support the objectives of our customers, our suppliers, our employees, and our community.